Neil and Cassie spend some time speaking Esports Insider conference in London that ran for 3 days. The main focus was on bridging the gap between expertise and interest. 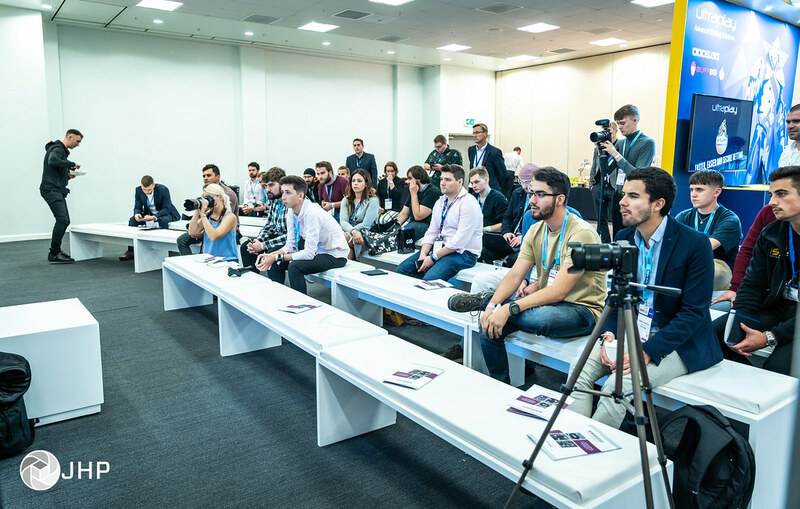 Esports insider is based in London and a media platform focused on the esports industry. Providing esports professionals with news, interviews and insight daily. 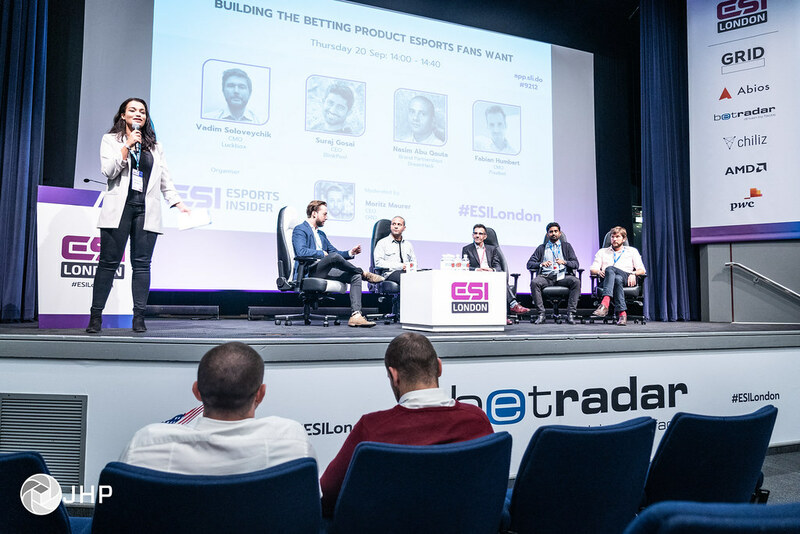 With over 400 attendees, 60+ speakers, 12 exhibitors and 3 networking parties, ESI London has shaped up to be the biggest and best esports business conference of the year. The event covers focused workshops and debates topics cover from loot crates and burn out. As a Hearthstone player and a newbie to esports; Cassie has had some experience with esports but not enough to have in-depth knowledge… well not before ESI! Neil discusses the pitfalls of gaming, gambling and stagnancy to build our standing of this. 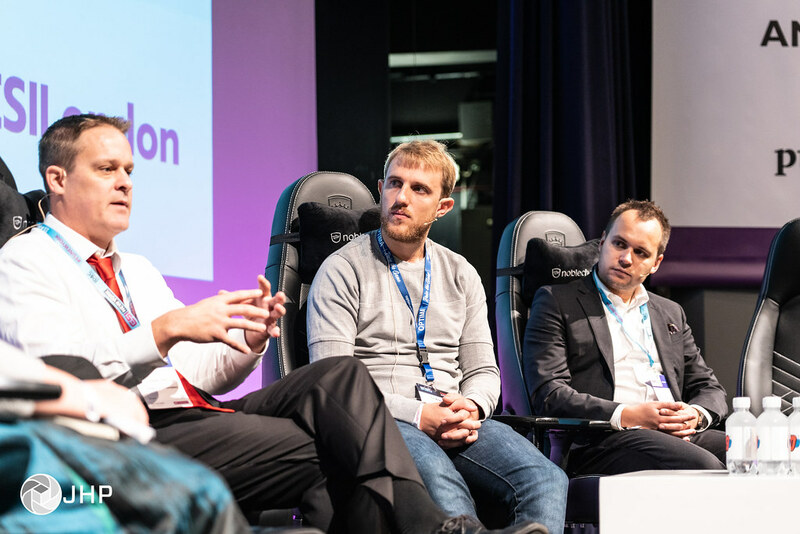 As press, the coverage of the event was our main focal point we didn’t realise that we would be getting so much information on the legal and HR issues that arise with esports. But you can hear all about this and more during the podcast. We had fun discussing the event but we also have a full article with pictures from the event and a fuller overview of the event so you can plan for the next one! Check out our social media for updates!